Physical postures (asanas) are the most important and often the only constituent of modern Yoga. 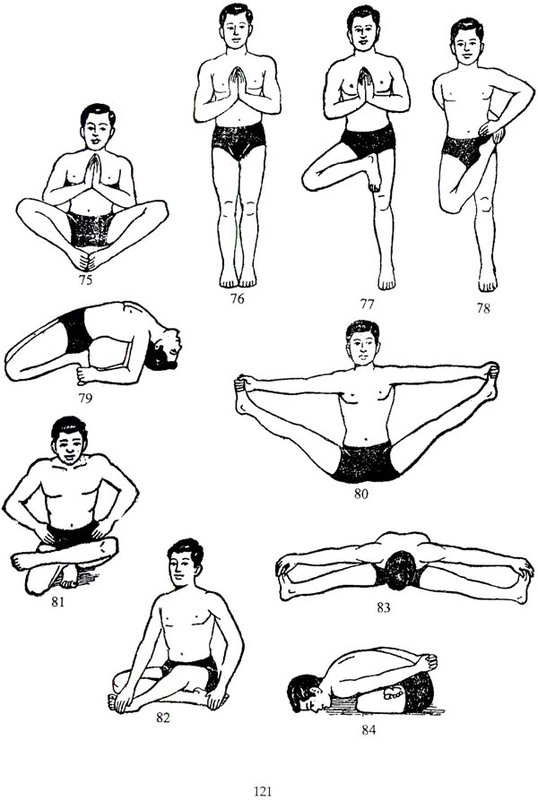 Many practitioners believe that the postures derive from an ancient original set of eighty-four asanas. 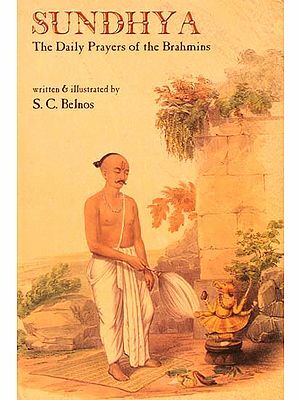 This book, for the first time, traces traditions of eighty-four postures by examining original materials, including drawings, descriptions in older Indic texts and modern publications which reflect contemporary traditions. It also takes up a number of broad issues related to the topic of Yoga postures so as to provide the reader with a larger context. Gudrun Buhnemann is a Professor of Sanskrit and South Asian Religions in the Department of Languages and Cultures of Asia, the University of Wisconsin-Madison, USA. 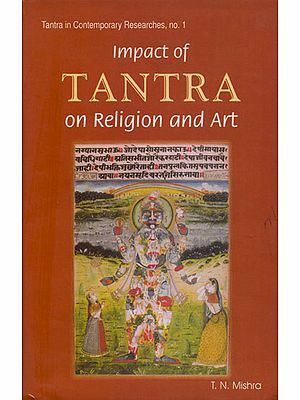 Her recent publications include The Iconography of Hindu Tantric Deities (2 volumes, E. Forsten, 2000-2001) and Mandalas and Yantras in the Hindu Traditions (E.J. 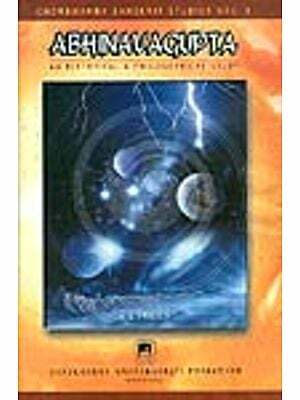 Brill, 2003; revised edition by D. K. Printworld, 2007). Physical postures (asanas) are the most important and often the only constituent of modern Yoga. Many practitioners believe that the postures derive from an ancient original set of eighty-four asanas. 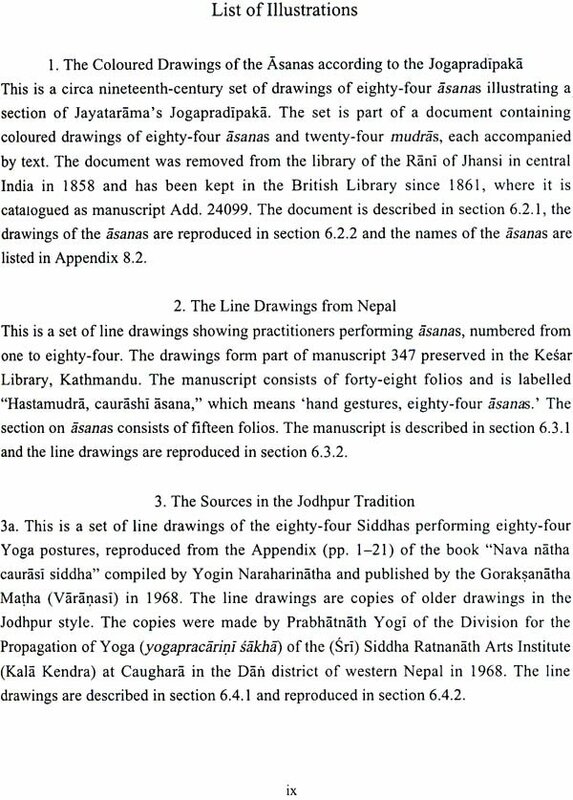 In this book I trace, for the first time, traditions of eighty-four postures by examining original materials, including line drawings, descriptions in older Indic texts and modern publications which reflect contemporary traditions. I have also taken up a number of broader issues related to the topic of Yoga postures so as to provide the reader with a larger context. At the same time I see this as a welcome opportunity to summarize for a wider public the results of comparatively new academic research on Yoga. How can one define Yoga? Yoga is often popularly considered to be a single unified system. However, under the term Yoga can be subsumed a diverse body of teachings and a variety of practices and approaches, which were traditionally passed on from teacher to student and then codified in texts. Definitions of Yoga necessarily vary with schools and systems, and no one comprehensive definition of Yoga can be given. Literal translations of the term Yoga include 'union' and 'means,' among others. A common characteristic of many traditional Yoga systems is a structured approach, which consists of a set of prescribed practices, often arranged in graded components. The disciple progresses through a sequence of practices with the help of a teacher to a goal, which in most cases is defined as liberation from the cycle of existence (samsara) and/or union with a deity or divine principle. In most systems a set of moral precepts and rules of conduct are ordained so as to provide a foundation for practice. The final state is often defined as meditative absorption (samadhi). Components of Yoga practice often include dietary restrictions; cultivating a balanced mind and an attitude of indifference to pairs of opposites, which are defined as heat/cold, pleasure/pain, and so forth; and solitary meditation. Measurable signs of progress, which signal the practitioner's success, are described in the texts. These include physical changes and visions, among other things. Yoga differs from the varied ancient Indian practice of austerities which mortify the body, since it emphasizes a balanced and controlled approach that avoids extremes. In recent years Yoga has become decontextualized, commercialized and transformed into a mass movement in Western culture, where it has been made into a practice to enhance physical fitness and beauty-often labeled as hathayoga. This Western approach to Yoga has in turn influenced the way in which Yoga is now taught and practised in India, where one can witness the same traits that manifest themselves when traditional religious systems are adapted by people who practice them outside of their original contexts. It is evident that the Western and modern Indian concept of Yoga and the traditional Indian Yoga systems are not the same in nature and goal. One might in fact wonder whether the use of the term Yoga is appropriate for the former. A common element of modern Yoga practice is the performance of postures. Some of the postures are shared by almost all modern schools, although the style of performance, such as the technique and speed, may again vary. The selection, number and sequence of postures practised vary greatly with traditions. A number frequently invoked as authentic by ancient and modern authorities is eighty-four. However, nothing is known about an original set of eighty-four asanas. Despite the broad popular interest in Yoga and the growing number of publications on the subject, hardly any research has been done on the history of the practices which are often subsumed under the name hathayoga. With this book I hope to make a contribution to the subject by inquiring into traditions of eighty-four classical or basic postures. 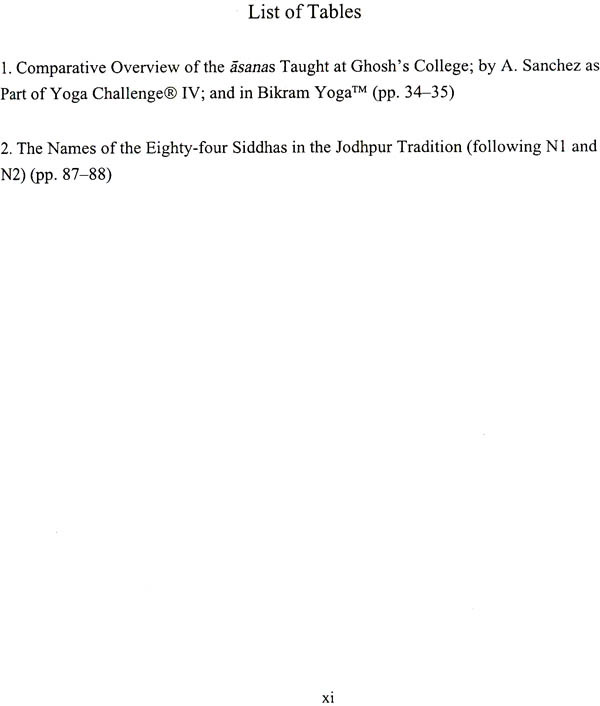 As a general introduction to the topic, a brief survey of relevant Yoga texts is provided below. Then the terms hathayoga and rajayoga are examined in some detail, since their meaning in the past differs greatly from author to author and is not as clear-cut as their modern usage. This is followed by a discussion of the place and function of asanas in different Yoga systems. 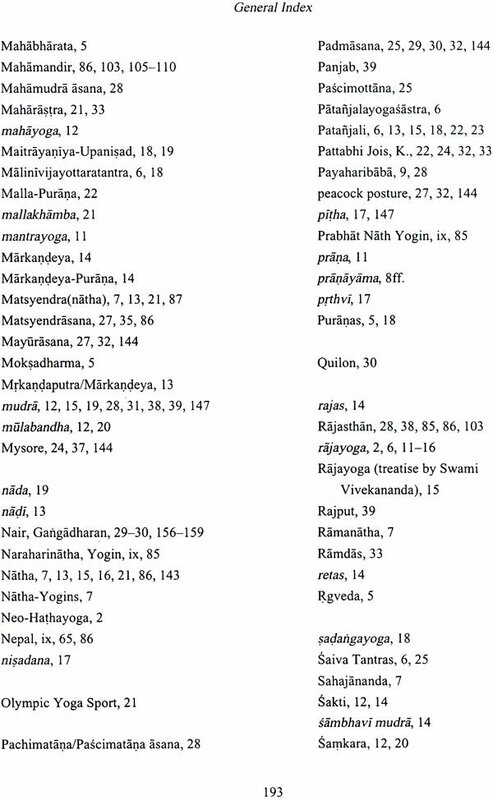 Then the number of asanas in Yoga systems is examined, and several sets of eighty-four asanas are presented from both older and modern sources. 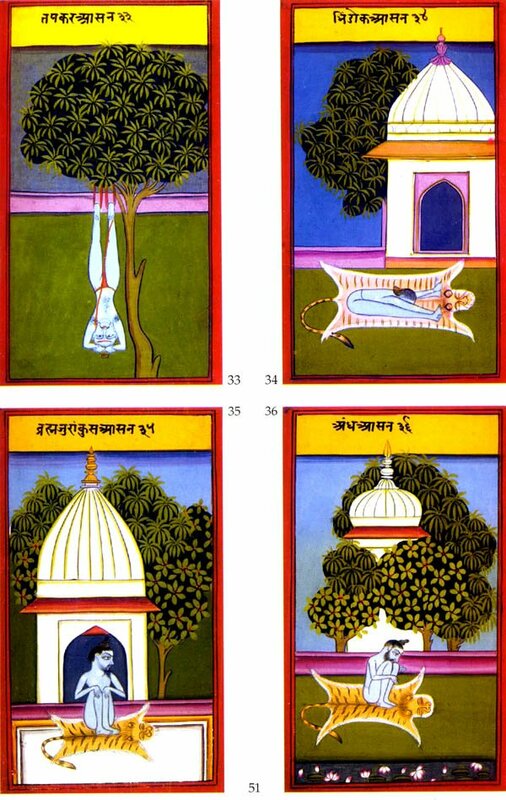 Most important among the pictorial representations are the coloured drawings according to the Jogapradipaka which are preserved in the British Library. They are of high artistic value and unique in that no other comparable illustrated manuscript has come to light so far. Among the sources illustrating sets of eighty-four postures, this manuscript therefore occupies a foremost position.